KaJo e.V. 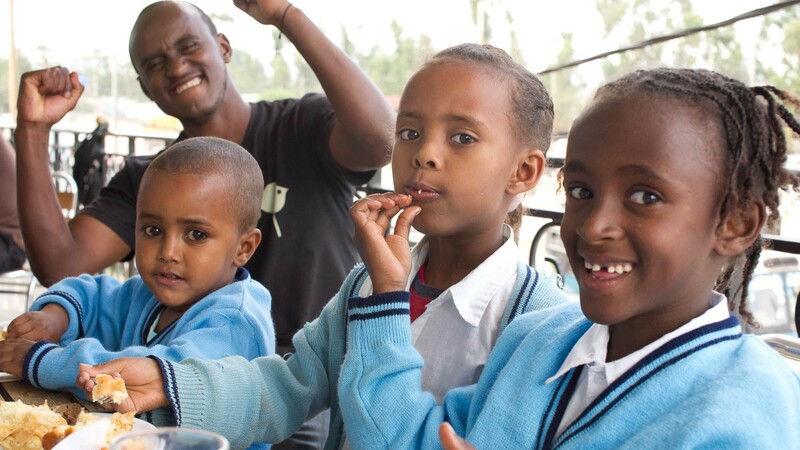 is a non-profit association empowering socially disadvantaged children in Addis Abeba, Ethiopia, by providing them with a excellent school education. 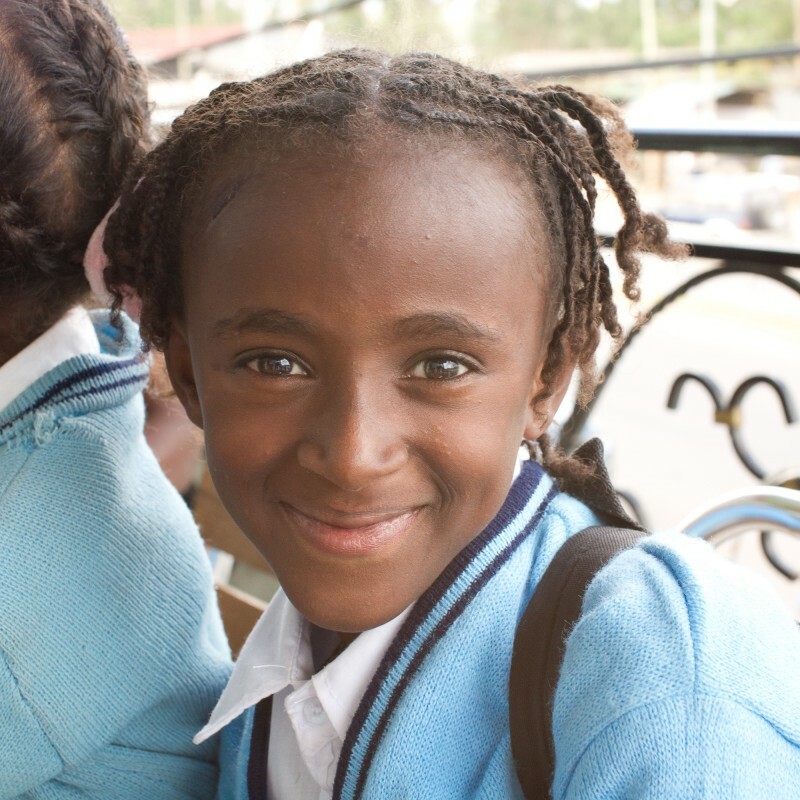 In 2017, 87 % of KaJo's total expenses were used directly to finance the school education of our sponsored children. 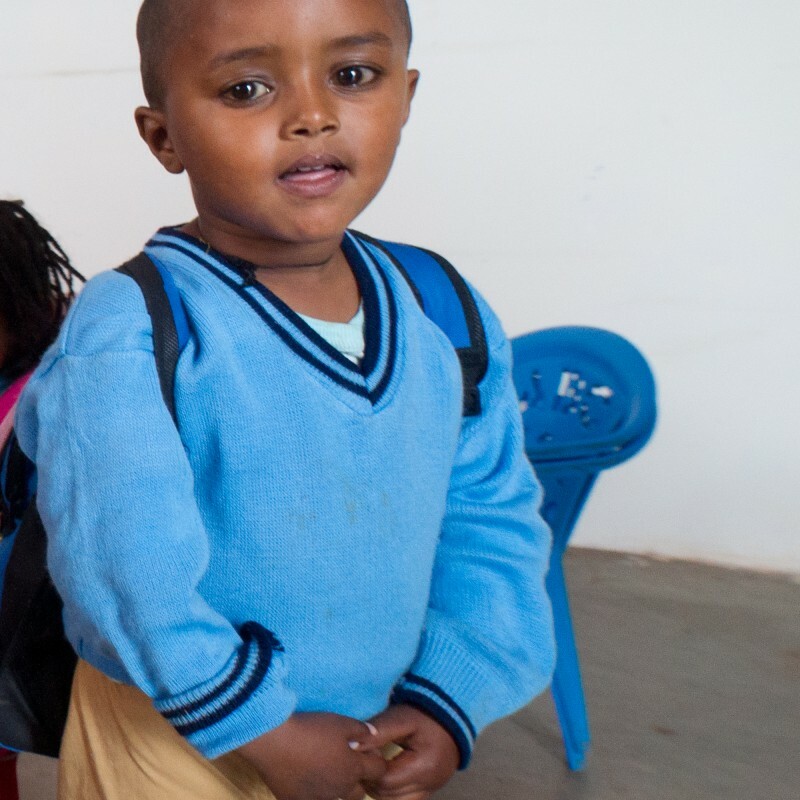 The remaining 13 % were used to ensure a good caretaking of the children in Addis Abeba and for fundraising. We are an open book. Have a look at our financial reports.